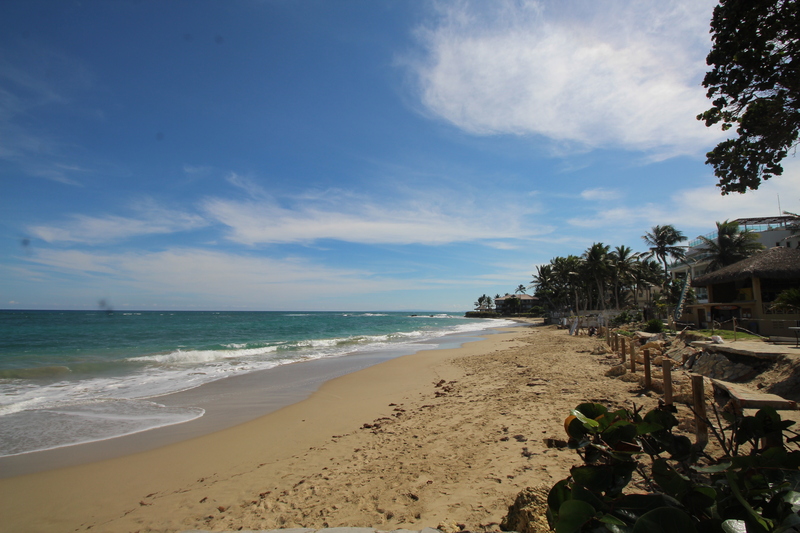 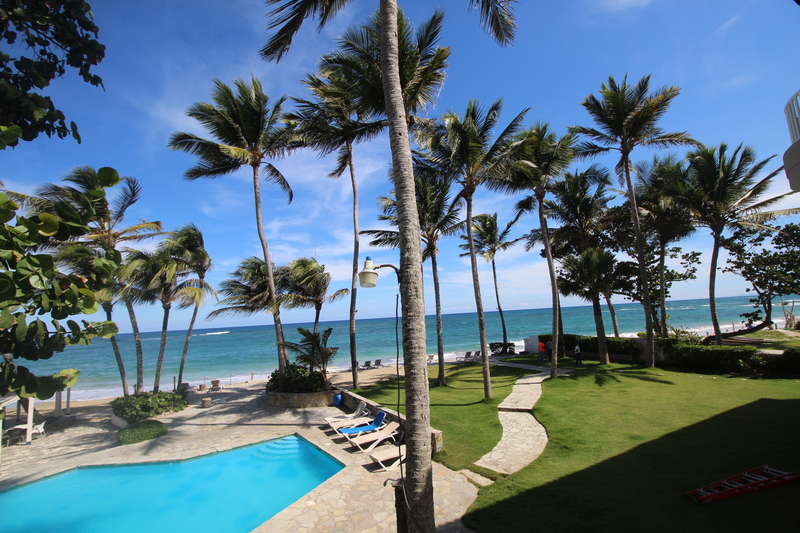 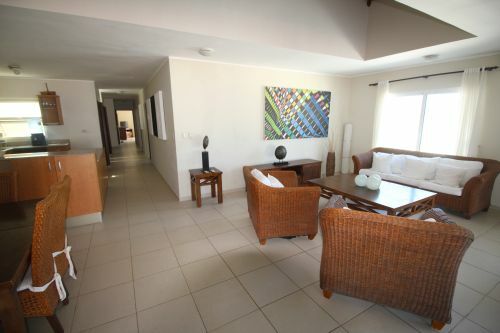 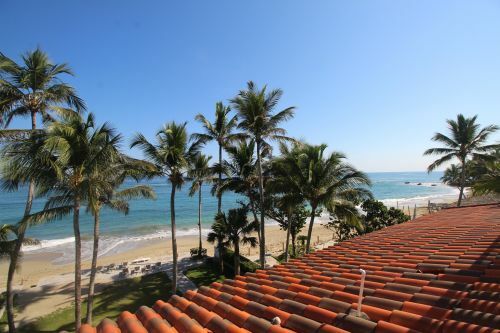 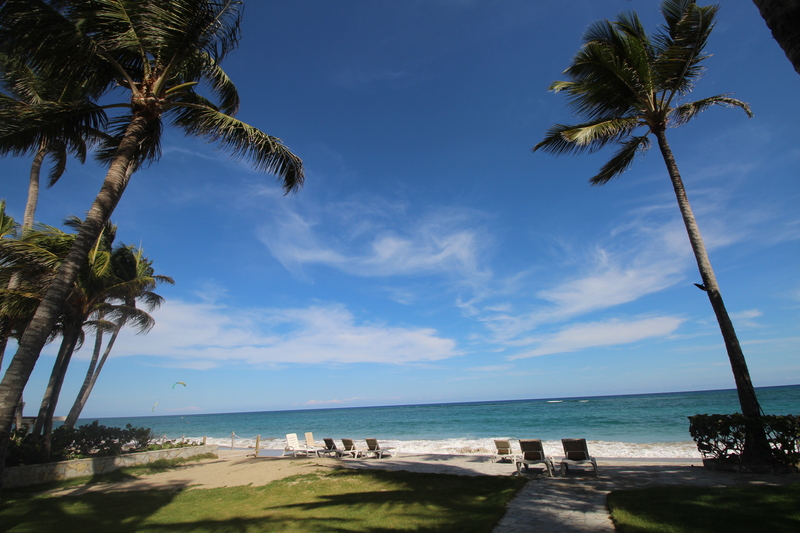 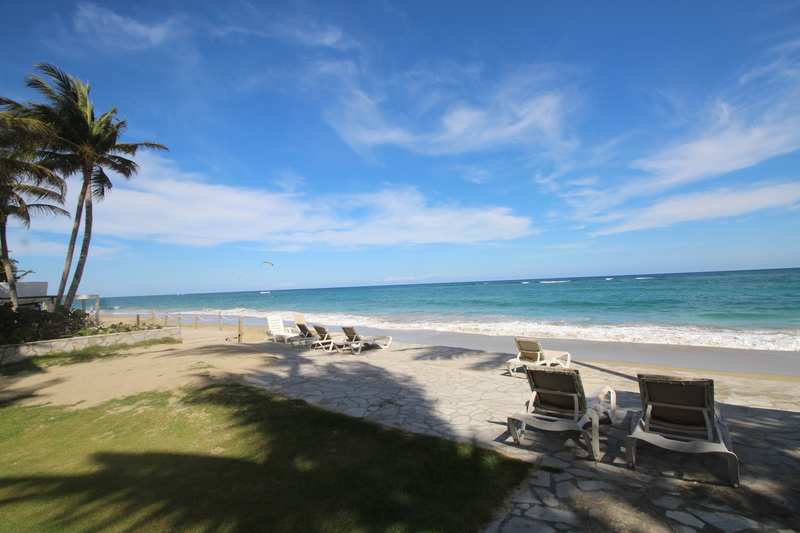 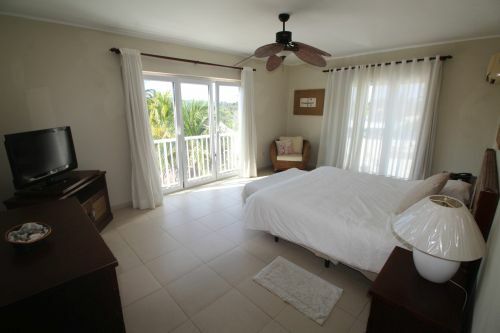 In the heart of Kite Beach Cabarete, be THE ONE who owns this spectacular beachfront penthouse with 3 large bedrooms, kitchen area, and sunset terraces with jacuzzi. 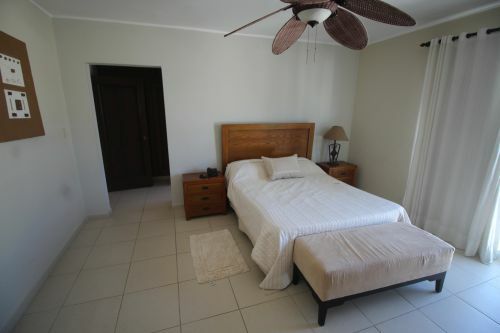 The penthouse has three very large bedrooms, the master bedroom boasting ample closet space, a walk through closet and en-suite bathroom. 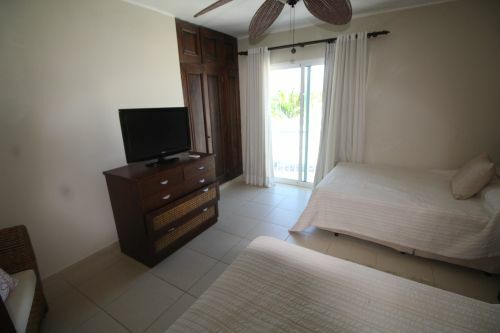 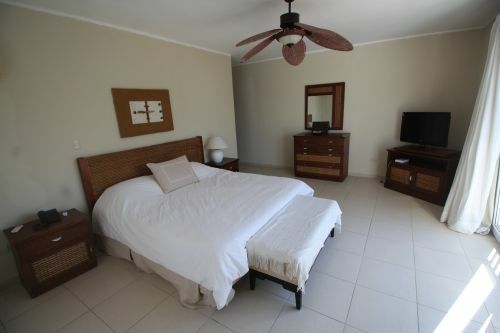 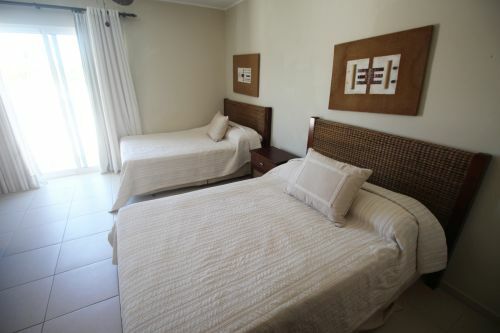 Both guestrooms have plenty of closet space and both have a bathroom next to each bedroom. 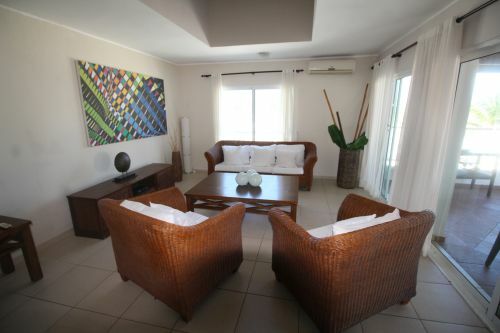 The main living area consists of a huge kitchen and entertainment area that both lead out to the terrace. 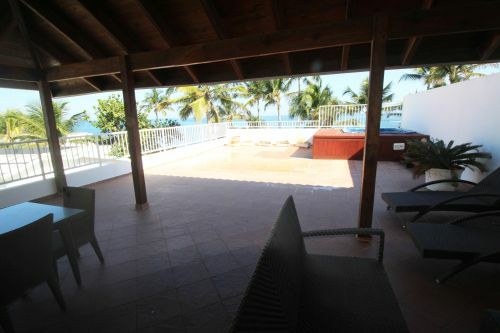 The terrace itself is larger than some apartments and is partially covered. 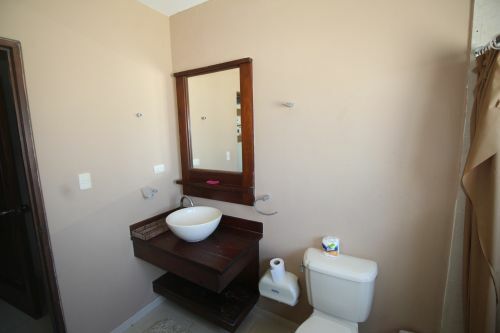 The penthouse needs some cosmetic updating but is structurally sound and offers lots of potential. 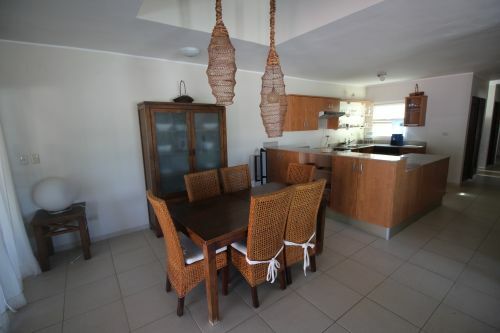 Nothing comes close to this property and if you are looking for space and privacy on the beach then look no further.